SureCall develops industry-leading cellular signal boosters that provide people and businesses with enhanced connectivity using superior technologies that improve their ability to stay connected at home, in the office or on the go. SureCall leads by innovation. 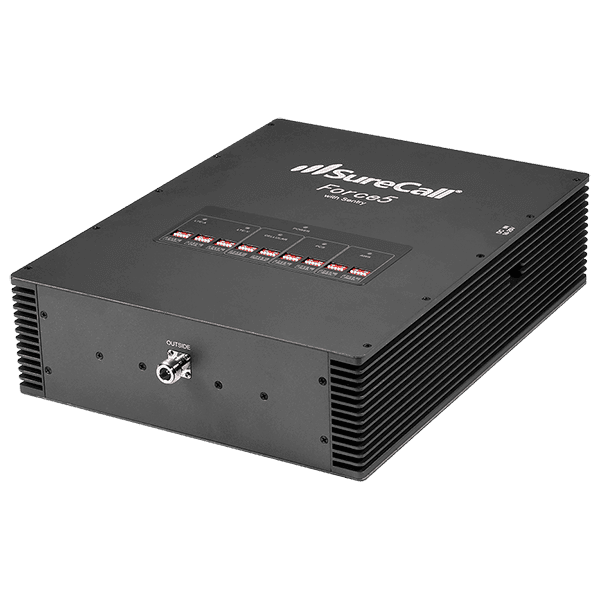 Since 2001, SureCall has been the first-to-market leader in new signal booster technology. Premium parts and innovative design result in the longevity and reliability of SureCall boosters. Their commitment to quality inspires SureCall’s industry-leading 3-year warranty and their resolve is evident in our dedicated support team. No matter how big your business challenge or how far your next adventure is, SureCall helps you chase it down without losing your connection.